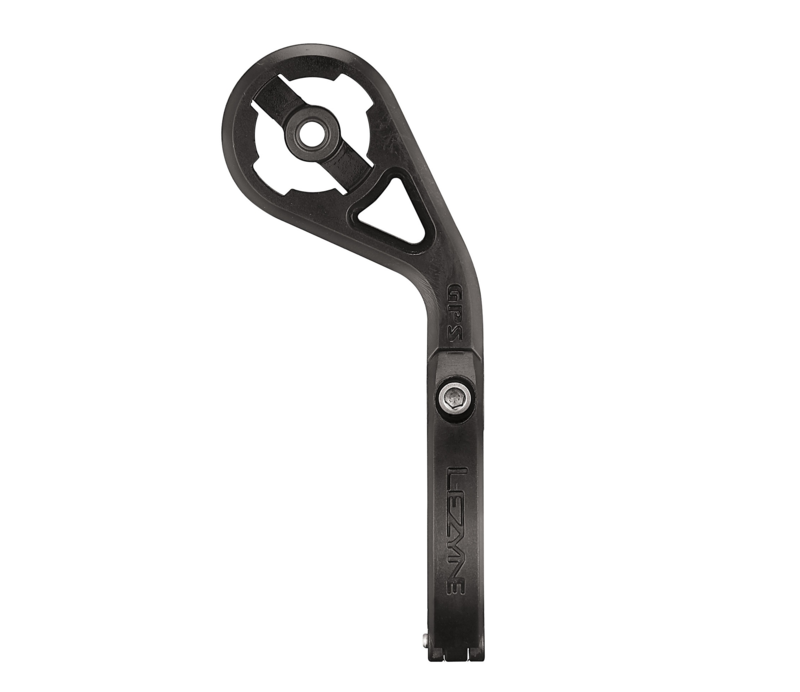 The Lezyne Forward Bike Mount features a stiff, durable, lightweight construction. Compatible with the complete line of Lezyne bicycle computers, the Forward Mount places the GPS computer in front of the bars for ideal visibility and improved aerodynamics. In addition, the Lezyne X-Lock technology holds the GPS computer securely and can safely be used on any type of terrain.